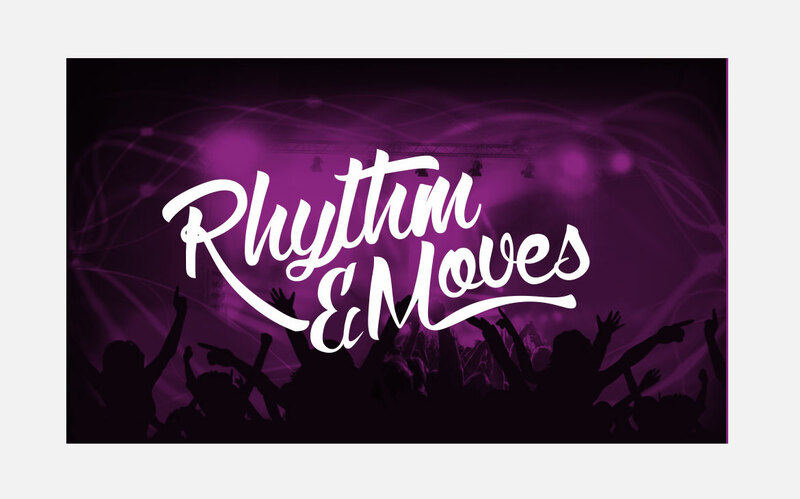 Rhythm & Moves has established itself on the London clubbing circuit, hosting many successful events across London and the UK. The philosophy of R&M is promoting passion, positivity and everything bass. Their objectives were to attract followers and promote the brand using a stylistic handwritten logotype which was influenced by the music scene and graffiti, part of the branding exercise was to create a monogram that can be used to promote the brand going forward. Considering the nature of their business we created a logo that could sit with any event theme or image. 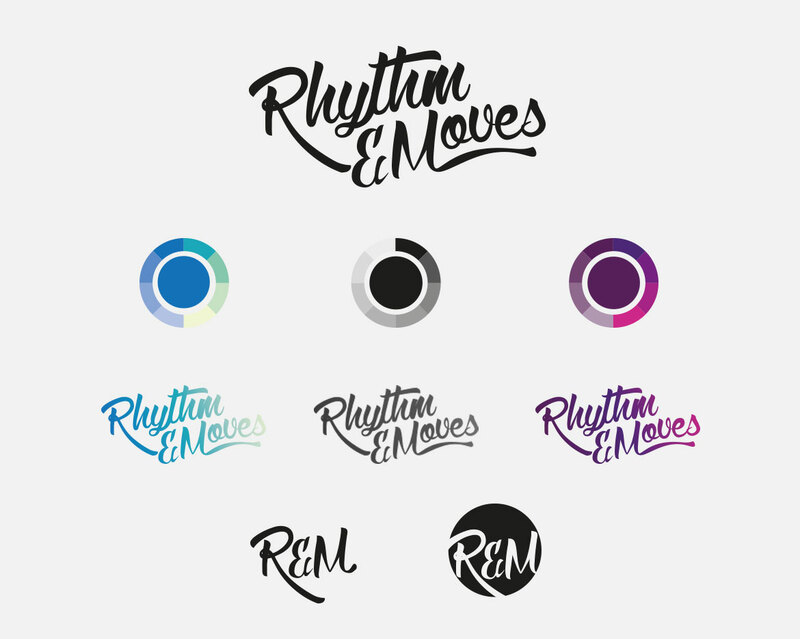 We created different colour examples to show how the logo could be used and of course gave them a variety of options for the monogram that are perfect for use with social media campaigns and merchandise.